Last, Dr. Lofton said to increase your physical activity to boost your metabolism. There isn’t one perfect workout, but the idea is to move more. 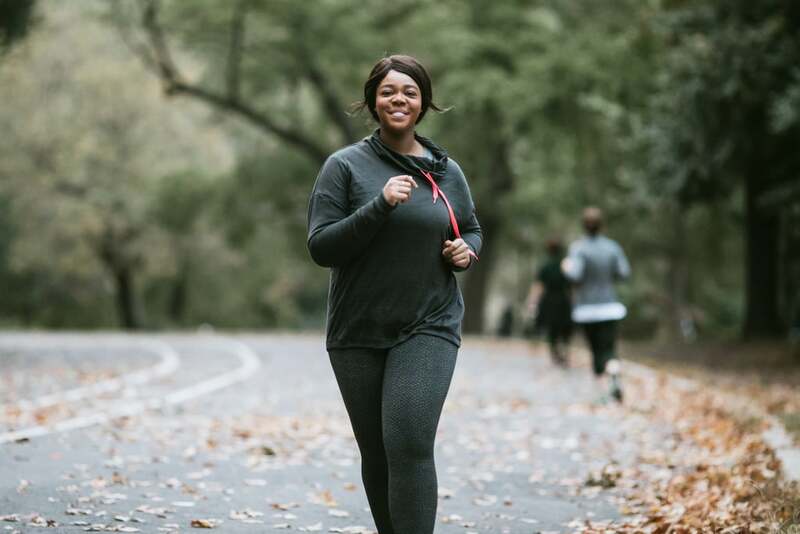 The new exercise guidelines say adults should do 150-300 minutes of moderate-intensity exercise, or 75-150 minutes of vigorous-intensity aerobic activity, a week. Previous post 3 Things Beachbody Trainers Absolutely Do to Speed Up Their Weight Loss Program, Steal Them! !